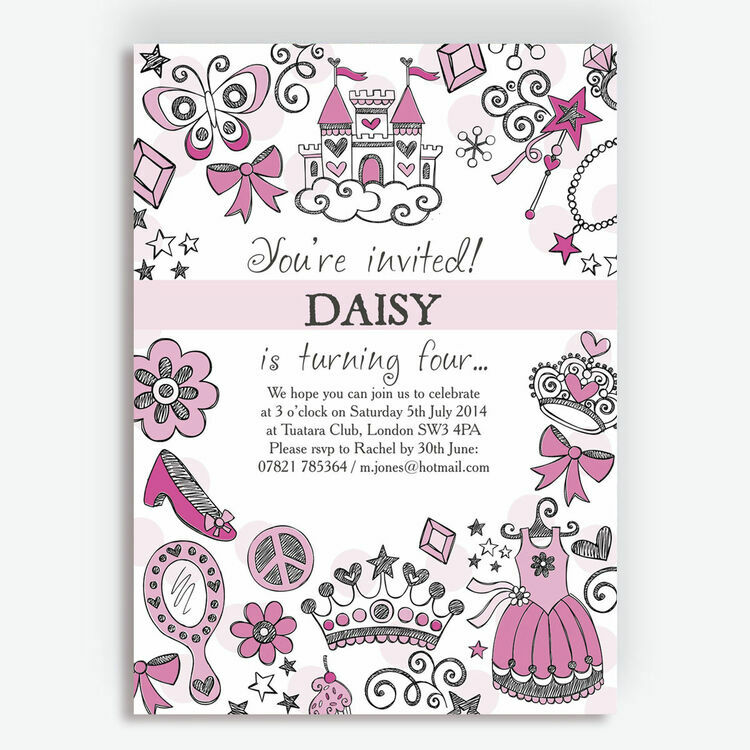 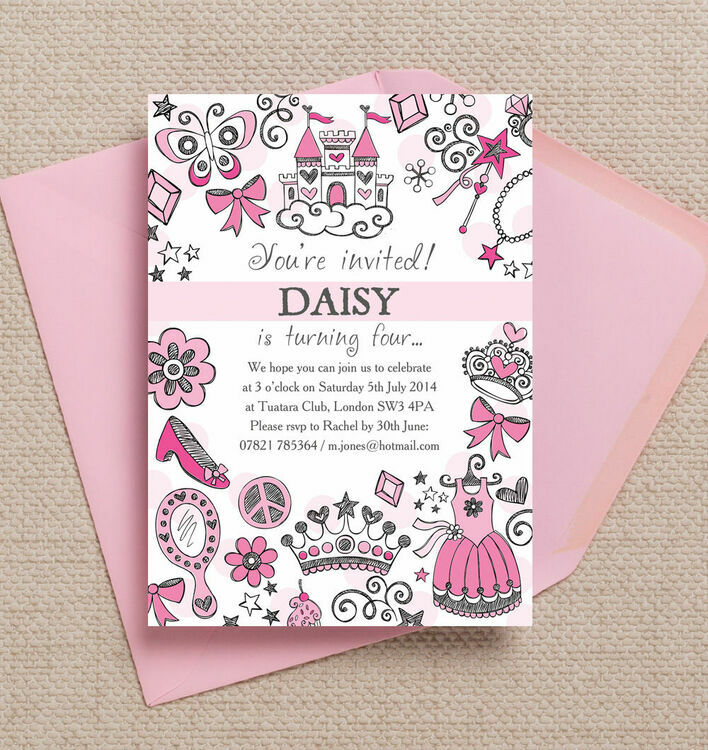 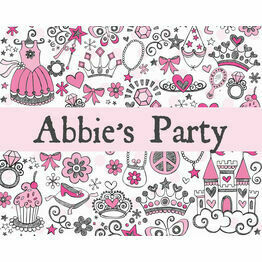 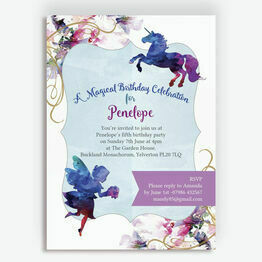 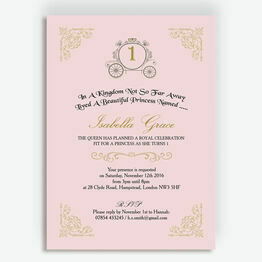 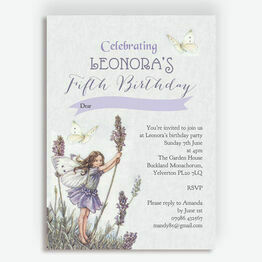 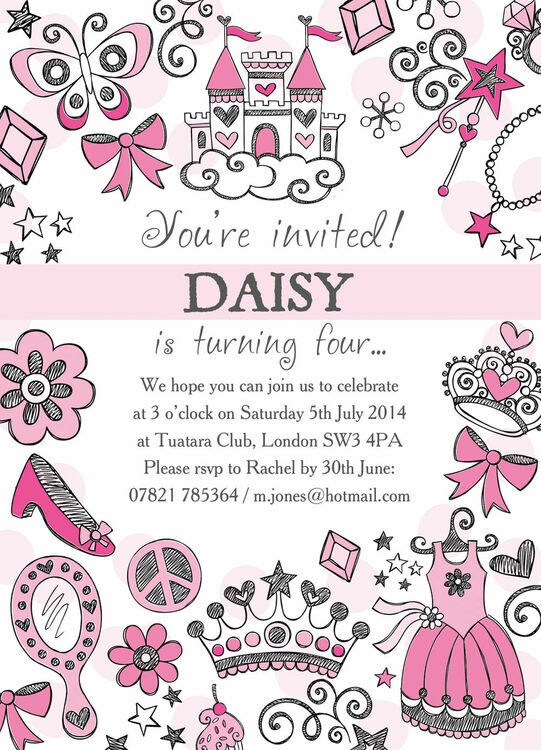 Part of by our 'Fairy Princess' children's party stationery collection, these invitations are perfect for any little girl who loves fairytales, dressing up and playing princesses! 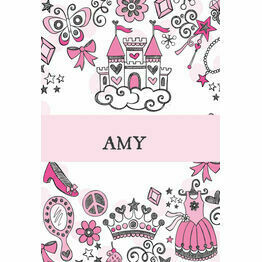 This design features hand-drawn illustrations in a whimsical doodle-tastic style with a cute take on the traditional princess theme. 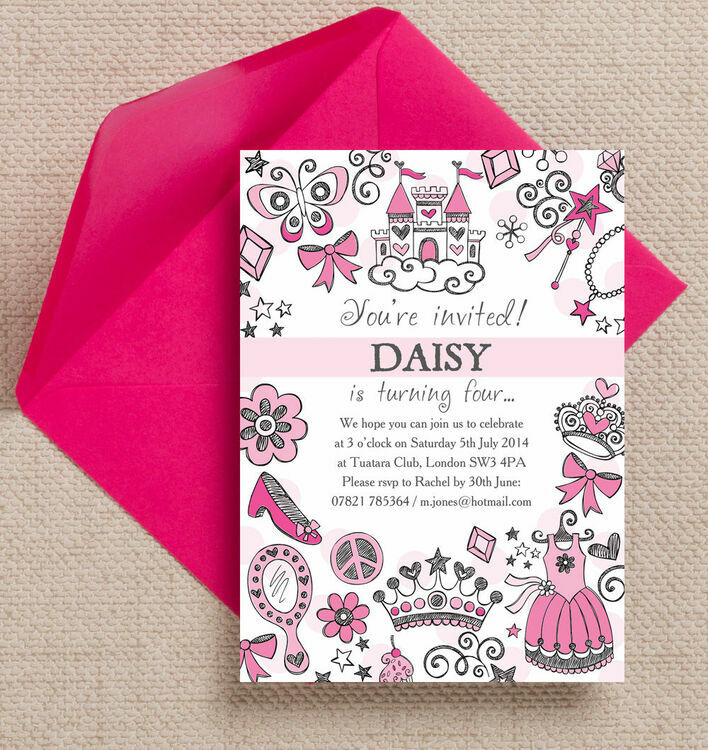 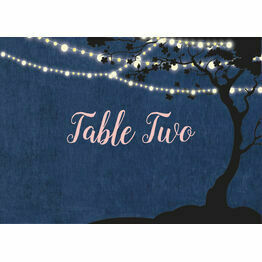 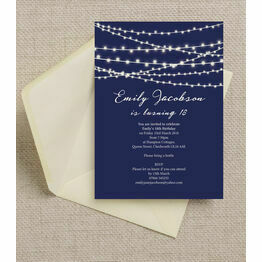 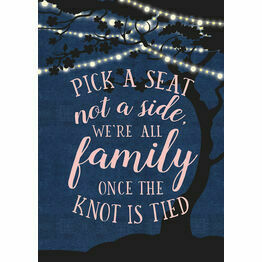 All wording can be personalised and you can order this invitation as an instant printable PDF to print from home, or sit back and let us take care of all the printing for you.